Here are some pics from my little hike last week at Thunderbird Conservation Park in Phoenix, Arizona. 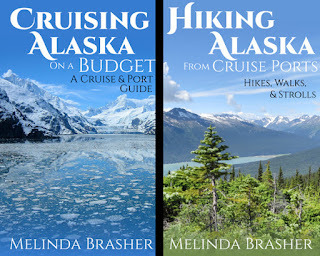 They often have the cheapest rates for cruises, and it's a great place to compare various itineraries, lines, dates, etc. to get a feel for what's available. "Last minute" can also be a few weeks in the future. 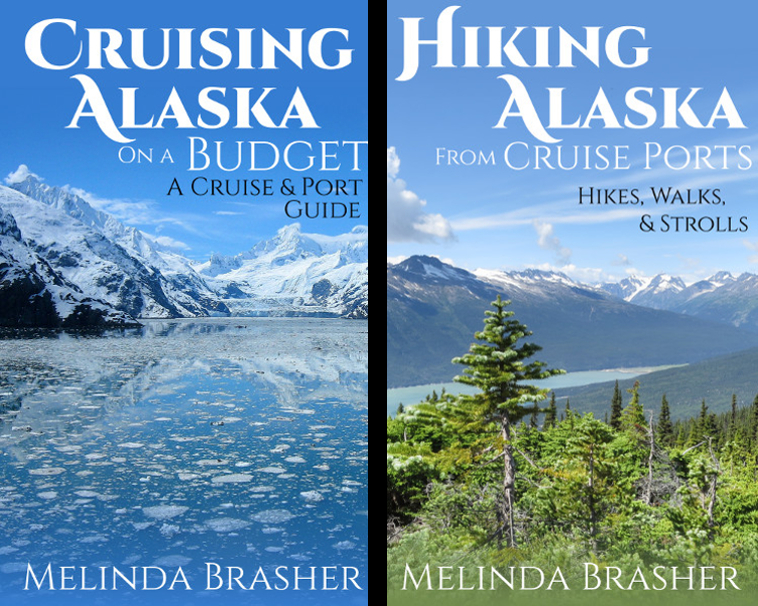 I've booked most of my Alaskan cruises, for example, within 5 weeks of sailing, and all of those were around $400 per 7 days. 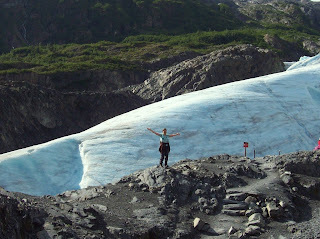 I also got a very good deal on a cruise to Norway, booked a few weeks in advance. If you're traveling solo, sometimes cruise lines will drop or drastically reduce the single supplement last minute, meaning you can cruise just as cheaply as someone with a cruising partner. If you're flexible, I think last minute is the way to go. You probably won't get as many perks, freebies, or upgrades as you may get if you book far in advance, but if you're a budget traveler who can do without the bells and whistles, try last minute. Okay, this is maybe the longest title ever. 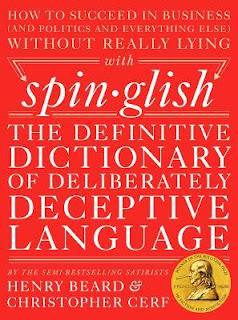 Spinglish is a darkly humorous and disturbing dictionary of overly PC terms and purposefully deceitful phrases, some so ridiculous they'd be indecipherable without the Spinglish dictionary. 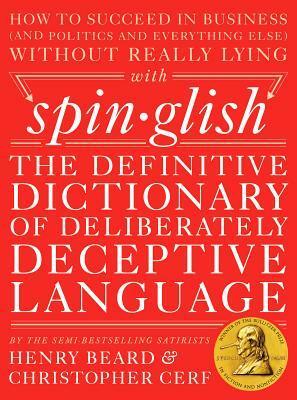 The book's supertitle (if that's a word for a subtitle that comes BEFORE the real title) is "How to Succeed in Business (and Politics and Everything Else) Without Really Lying." And that pretty much sums it up. "Permanent pre-hostility"—another great term from our DOD friends. This one rather depressingly means "peace." And perhaps my favorite: "Entrance solutions." Any guesses? Yes, those would be doors. I do think the authors put too much of their own spin on some terms. For example, they define "thrifty" as "miserly," "stingy," and "scrooge-like." And "wetlands" as "swamps." While "thrifty" and "wetlands" can be used as euphemisms, in general usage "thrifty" and "miserly" have different meanings, and "wetlands" is a broader term than "swamp." Also, a rainforest isn't just some fancy environmentalist's way of making a jungle sound better, as the book implies. 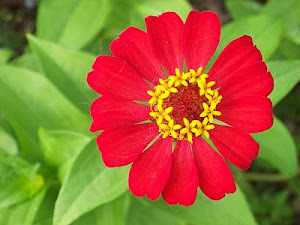 It's a scientific term for areas that sometime are jungles and sometimes not. Some of the political definitions have a fair amount of slant too. Which perhaps only reinforces the whole theme of the book. It's a very interesting—but somewhat disheartening—book. How many ways can business execs come up with to make firing a bunch of people sound good? 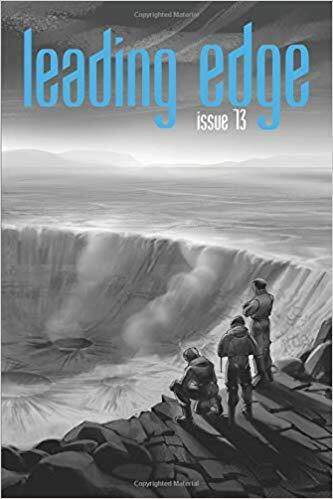 My short story, "Salvage Operations," appears in the latest issue of Leading Edge. While stranded on a strange planet, Peter has to decide whether letting one man live is worth risking the safety of the whole colony. They created some lovely art for my story, which involves colonists salvaging the wreckage of a probe ship crash. Now take a look at the cover. Yes, the cover image is from my story. 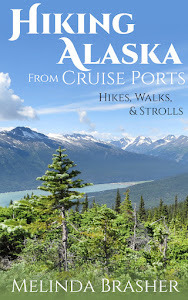 If you want to read more, buy Leading Edge Issue 73 on Amazon.